This article on free budget software is part of a financial planning series called How to Make a Budget – Easy Steps for Beginners. There are as many ways to make a budget as there are people. 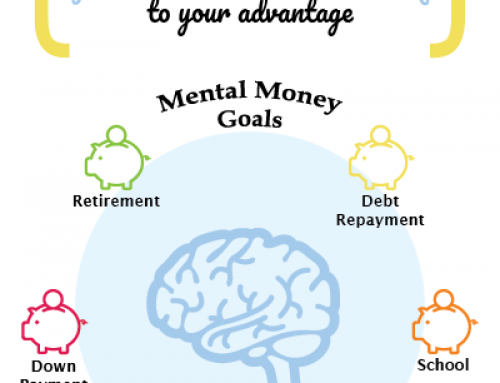 The budgeting basics are the same, but many of us like to manage our money with a known entity. Enter the big world of free budget software. The big player in the financial software space is Quicken or Quicken Canada, and to a lesser extent there is Moneydance (read my Moneydance Review here). While these packages offer possible solutions for those looking to count cash, many of the features offered — like synchronized investment data and portfolio analysis tools — can be overkill for the newbie budget builder. If you don’t need all that functionality, then why pay for it? Enter the world of free budget software tools. Free budgeting tools can be a hit or miss adventure, depending on how you budget, your operating system (Mac OS, Windows, UNIX), and your currency. Many of the free budgeting options are specific to Americans, leaving the rest of the world wishing for a solution, eh! To help, I’ll round-up some of the best free budgeting tools with international support. The budgeting software listed here can be used by everyone. Group hug. Wesabe is a free web-based tool that comes with a pleasant surprise — full support for all international currency formats and most international banks with deposit or credit accounts. I tested this feature by linking my chequing account in Wesabe and had no difficulty bringing in the data. The key is your financial institution must provide an export or download accounts option in OFX, QFX, QIF, or OFC format. Wesabe offers budgeters many robust tools for keeping on track. As a bonus, you get access to a huge community looking to master their money too. For Canadians and other international users, this is my top pick. UPDATE: As of July 31st, 2010 Wesabe has shut down, discontinuing their Accounts features and all of their related personal finance tools. Budgetpulse is a another free web-based tool that aims to help you manage your budget. You can’t sync your bank accounts with this easy-to-use freebie, but it boasts international currency support, so a global audience can sign up and get tracking with basic budget functionality. GnuCash has features that go beyond simple budgeting — it’s free accounting software for personal and small business use. Downloads are available for Windows, Mac OS, and Linux. GnuCash lets you track bank accounts, stocks, income, and expenses in a way similar to a classic checkbook register. There is multiple currency support and currency movements between accounts are fully balanced when double entry accounting is enabled. The PearBudget Spreadsheet is a free downloadable spreadsheet that’s loaded with budget friendly cells, tables, and features. 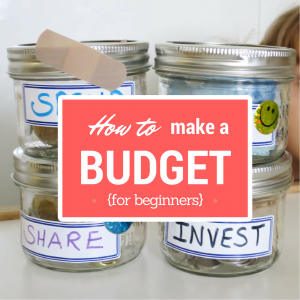 It’s a lot more complex than my Free Budget Spreadsheet, which can be good thing if you’re more than a beginner budget maker. The PearBudget Spreadsheet has been downloaded over 100,000 times by people all over the world, so it’s got some serious followers. And you don’t need to worry about giving a third party your personal banking data since the spreadsheet is downloaded straight to your computer’s hard drive. 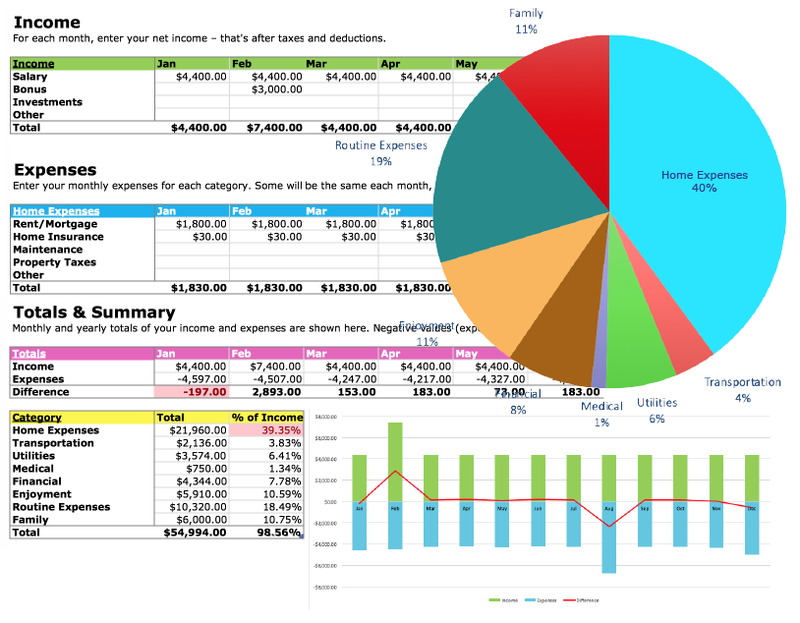 PearBudget is a web-based application for creating a household spending plan and record. After the success of the PearBudget Spreadsheet, husband and wife team Charlie and Sarah Park decided to “make a good thing better” by launching their budgeting tools online. PearBudget is not trying to be the next Quicken by offering lots of complex features. The goal of PearBudget is to give beginner budgeters a simple way to get started by “paring down” the complexities of other budgetary tools. If you’re looking for a way to integrate your online banking and budgeting with a single solution, PearBudget may not meet your needs since this online app does not link bank accounts. I wrote a PearBudget Review in 2008 and loved the application then. PearBudget is free to try for the first 30 days, and costs $3 per month afterwards. Thrive wants you to save and watch your money grow by offering free online budgeting tools to anyone in the world, including: budget features, bank account linking options, and bill payment reminders. There’s plenty of weasel words when it comes to who in the world can use the tool though. The site says, “Thrive certainly works outside the US; in theory, it works from anywhere in the world. We can only support the banks that support us, however, so while you can still access Thrive from anywhere in the world, it may be that we don’t have the banks in your country in our system.” My take is if you don’t need to link your bank or credit accounts, then go ahead and try Thrive. There are many other budgeting tool available across the interwebs — like Mint (the biggest of the bunch), Geezeo, MoneyStrands, and AceMoney — but none of these offer international currency support. The Mint forums are filled with Canadians begging Mint staff for Canuck buck support. Mint seems to be the one the world is waiting for. UPDATE: Mint is now available in Canada and supports multiple currencies. The big banks and credit unions are now supported. There is limited support for discount brokerages. See www.Mint.com/Canada for more information. 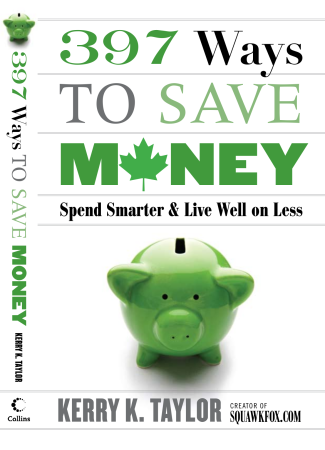 Get the series, How to Make a Budget – Easy Steps for Beginners, for more free tools, tips, and downloads. You are right on Mint’s support for Canada. I switched to Wesabe and I am happy. @Jayan I was very impressed with Wasabe and the international banking support. The user interface is very nice too. Great list of sites. I recently joined Mint.com and like it a lot. I still can’t help but feel nervous though about putting ALL of my financial information, passwords, account numbers, etc. into one site. I’m feeling very vulnerable. Good collection. I would also include the free Excel workbook Within Your Means. It is not really a tracking system, but in terms of building a realistic budget, I believe that it works well, particularly in flushing out hidden expenses (expenses you implicitly incur when you make a purchase, above and beyond the initial purchase price). Take a look. Again: it’s a free download. Full disclosure: I wrote it. Great info – thanks so much. Having just purchased my first home, I’ve been looking for some kind of software to help me keep on track. The Pearbudget spreadsheet looks like a good option. I am a long time user of Quicken (over ten 12 years) and I would say that it’s not worth the money if you don’t track investments. If you track investments, I think you should consider it. Back when I started using it, there wasn’t money web options and the options are just starting to be decent but they have limitations that Quicken will not have for investments since it’s an accounting software and not just a tracking software. The best thing about using any tools is to be able to see the big pictures clearly. 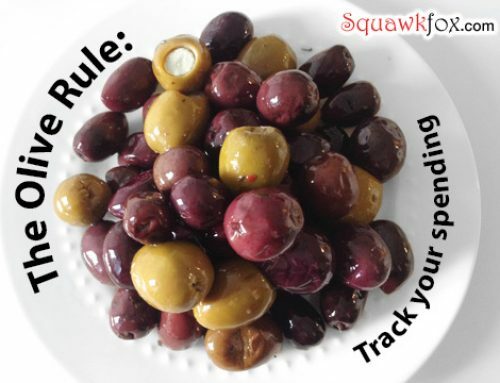 With Quicken, I can run report and compare my dining out habit on a monthly basis for example. If these reports are important, evaluate your options. 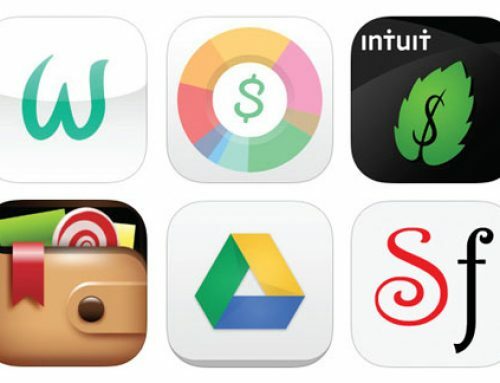 Can you briefly explain how each of these softwares build your budget? Do they look at past expense and try to predict future, or can you manually enter your expenses and their frequency and your income and it’s frequency? From my experience using Microsoft Money (and testing Quicken, GnuCash, KMyMoney, and couple others on sourceforge.net) I found that they all try too hard to be smart and make it easy but ultimately end-up with a bad budget that under or over estimates amounts and includes categories that shouldn’t or can’t be budgetted. 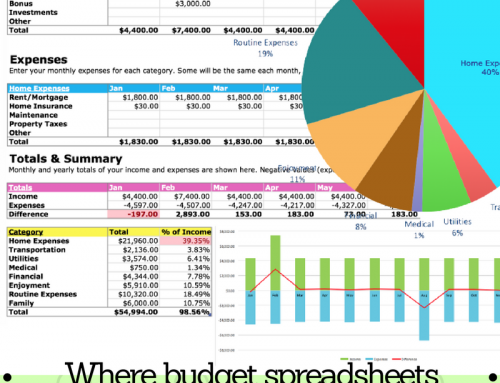 To plan my budget, I use a spreadsheet. To track expenditures and see if my budget is on track, I’m (trying to use) Skrooge (Linux, maybe windows/os x?). The catch is that I need to categorize all my expenses – like with anything else and that I haven’t gotten organized enough for that yet. This list needs an update as wesabe is now officially dead ! Pearbudget/spreadsheet does not seem to be working. Mint seems to be dominant in the US of A.
YNAB is the best out there for a Budget. (You Need A Budget) Look them up on a Google search or Amazon. Nice to see YNAB (You Need A Budget) getting more mention. Tell someone they should budget an emergency fund of six months living expenses and they roll their eyes and give up before even starting. With YNAB you need to get one month’s “buffer” for the program to work properly. 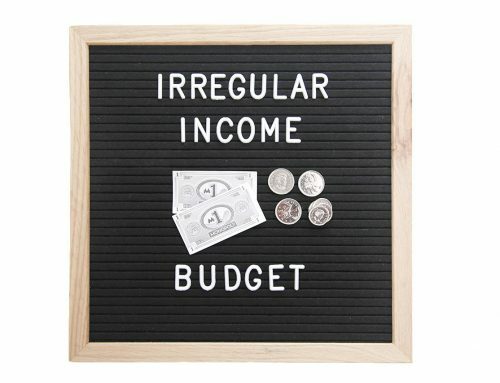 Income you earn this month is what you will budget to spend next month. The challenge of creating that first month’s buffer is an attainable goal for most people and it’s great fun finding ways to cut expenses. After reaching this goal most people realise building an emergency fund or reaching another financial goal is not such a daunting task after all. The software is easy and fun to use and the web site has some great tips. Like this Squawkfox site and nice to see the author is a cyclist too. Just rode Italy coast to coast with the money I saved using YNAB! Cashculator is a really good budgeting software. For all of you who use excel but would like a little more automation and analysis, I would recommend it. I found Quicken to be difficult to use and lacks simplicity. What do you guys think? I just found your site and was reading through the budget pages. My appologies if this was covered elsewhere. i’m a little weary to put all my account info on sites like these. all it takes is one bad egg and thousands of people are out a lot of money. other than that, these software programs are great for helping you keep good track of your budget. A word about Mint- I used to be a gung-ho user. Loved the site, the app, everything. Since Inuit bought it earlier this year, service has gone WAY downhill and there are problems everywhere. I came to this list to try to find an alternative program. Word to the wise- try out some alternative programs before putting all of your eggs in one place. It looks like Thrive has also been shut down. This occurred as of June 2011. We have been getting great early feedback (live for a month now) and have plenty more planned. Actually seeing around 15% of users coming from Canada! I came to this website looking for another budget friendly software other than Mint. I’ve had so much trouble with them in the recent days that I have all given up and have deleted 1 1/2 years of financial data. It was a lot of personal time wasted. Mint kept adding my accounts on top of what I’ve already added therefore making every transaction a duplicate of one another. After 3 days, of revising and editing, I just gave up! I think I am going with moneyStrands. I hope this website won’t start screwing up my data after 1 1/2 year of work! Wish me luck. I like Mint’s reporting capabilities, but find the Budget function lacking. For example, I like how it categorizes my expenses (groceries, gas, etc) but just now I was trying to get it to display all the money I’d spent on Groceries for a certain period, and the Search tool didn’t seem to have a way to say, show me all these expenses for this year. I’m going to look into You Need a Budget. Mint is free, so how can I complain. I have manually built budget spreadsheets, but the work required is heavy, going thru bank statements and credit card bills for a year is just not fun, but the most thorough way of accounting for it all. sigh. I have tried every FREE budgeting software program out their I haven’t found one single one which is easy to use everyone of them don’t seem complicated. Mint and BudgetPulse are among the best free budget software available online. GnuCash is more than budgeting software, it incorporates features of an accounting software. I have downloaded YNAB 4 and even though it is only a trial, it is amazing. To buy it is $60 dollars which is high but if it helps keep your finances in order, I would say its a good investment. You can make a budget with different categories and also do transactions so you know what your spending each month and how much in the bank you have left. I like it! I am quite surprised no one mentioned LearnVest. It has some bugs with some transactions but is capable of tracking even security key accounts. I’m still not convinced that putting all of your information on a website is a great idea. Who knows what these sites will do to it and what happens when they get hacked? Creating a budget is one thing but banking and investment information? I’m not convinced. Mint freaks me out. If that site gets hacked, they have direct access to all of your online banking via any user name, password, and security information you provide for your external accounts. Maybe I need to put on my tin foil hat, but it just doesn’t seem like a great idea to have all of that information stored in one system. Who in his/her right mind would do their personal finances online? Don’t you read the news? Thanks for this article! Through it I found GnuCash which seems to be exactly what we need.